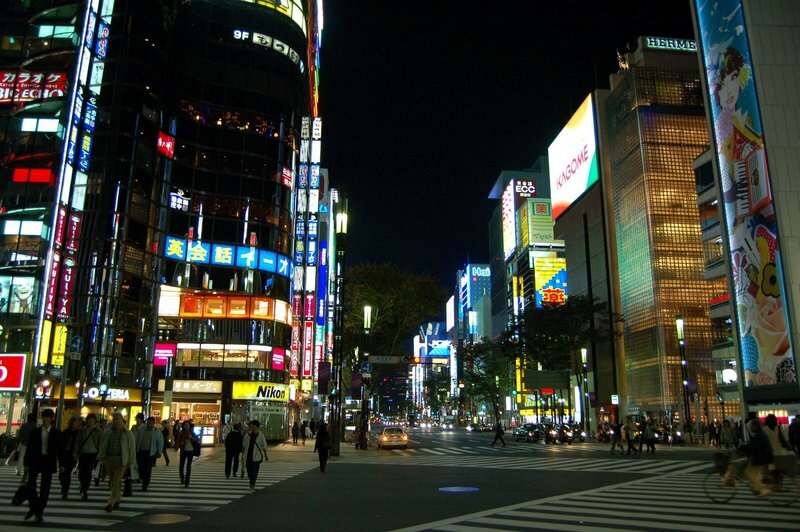 last update: July 30, 2018 Ginza is a very famous area of Tokyo belonging to the special ward of Chuo. It is the luxury fashion district, something like Via Monte Napoleone (Milano) or the Fifth Avenue (New York), but bigger. In this area you can find a number of department stores, luxury shopping centers and huge stores of all the big fashion brands in the world. Just as an example, in Ginza you can find the Armani Ginza Tower, a twelve-storey modern building dedicated to Giorgio Armani, including the exclusive Armani health club and Armani restaurant. You can find things like that of Gucci, Dior, Bulgari, Swarovski, Hermes, and many other major international brands. Please note that prices of foreign brands are crazily high, much more than in Europe, this is basically the reason why this kind of stores in cities like Milan, London or Paris are systematically full of Japanese tourists. On weekends the main street is closed to traffic. The main stage of the city where to watch a Kabuki theater performance. The building has a traditional exterior, and is certainly attractive in the eyes of a foreigner, but, beyond this, there aren't any other interesting peculiarities, the old structure was demolished and today's one was rebuilt between 2010 and 2013, and the interior is similar to that of modern cinemas. 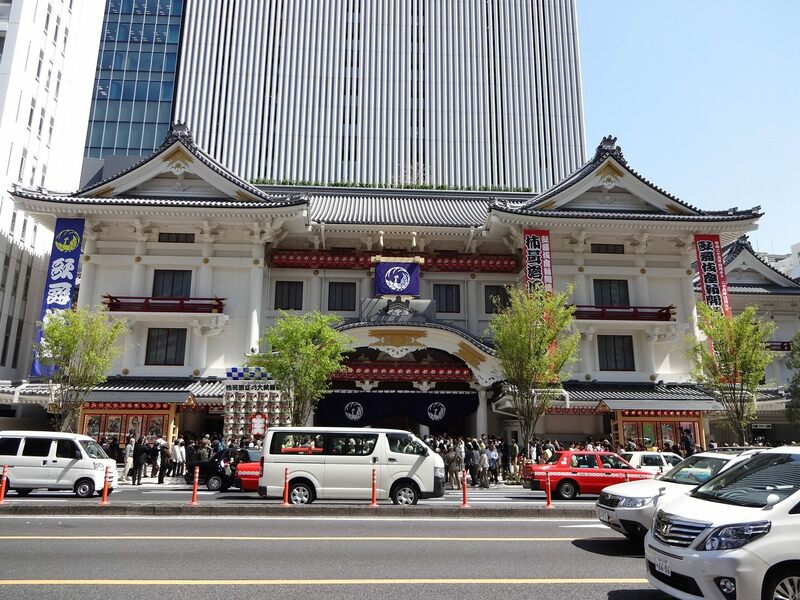 The Kabuki-za Theatre is probably the best place for a foreigner who wants to attend a Kabuki performance. Everything is designed to facilitate tourists and many of the employees at the theater can speak English. You can find brochures in English about the works you are about to watch, and it is also possible to read the English translation of the show on small monitors placed in front of your seat (further information here). At this link (in English) you can find all the information needed to see the shows, and also buy tickets by registering and paying by credit card. In this case, you'll need to insert the card used for the payment in specific machines on site in order to collect your tickets. If you want to avoid this process and get your tickets directly at the hotel, you can buy tickets through this service. The rates for a full show range between 4,000 and 21,000 yen (here the seating chart). An entire show of Kabuki is divided into several acts, with pauses between an act and the other during which you can also eat, and these shows can last a total of several hours. 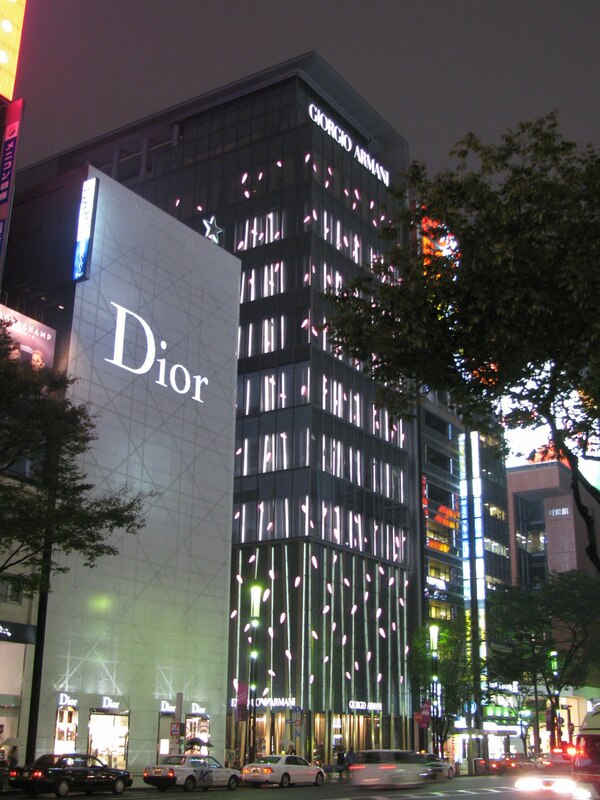 What has been said so far is what tourists usually know about Ginza, a heaven for fashion and luxury lovers. 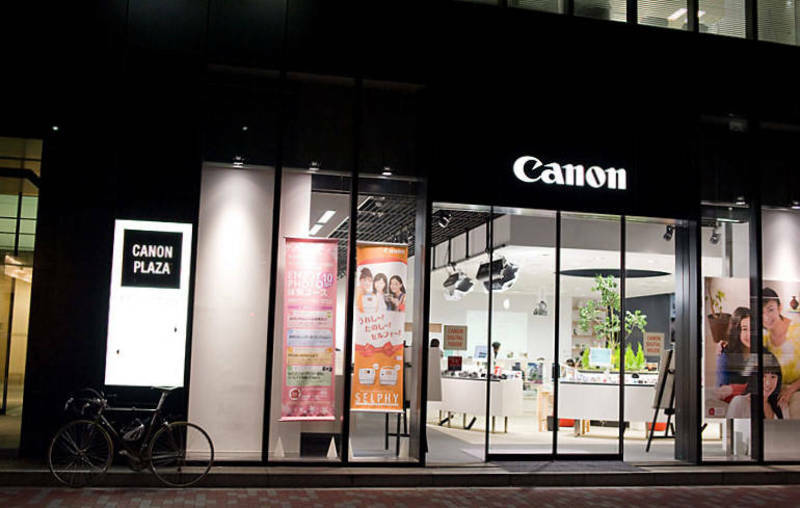 But Ginza can be a very interesting district also for photography lovers, although very few people know that. -Shiseido Gallery: (open everyday 11-19, 11-18 on sundays) an art gallery with free entry owned by Shiseido, one of the world's largest companies in the production of cosmetics and beauty products. 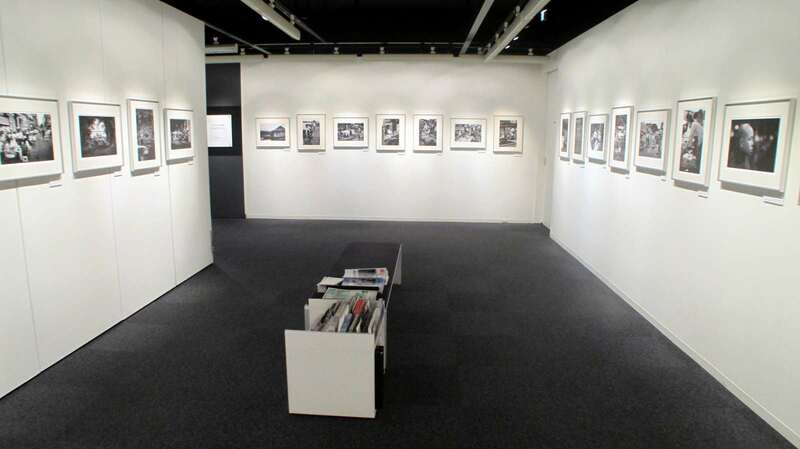 Sometimes it also hosts photographic exhibitions. Check out the calendar (in english). In the evening, after that shops and offices close, there are very few people around Ginza area, there isn't a noteworthy nightlife. Beyond this, it is still a very central area in Tokyo and an excellent starting point to explore the whole city. In Ginza it is impossible to find very cheap accommodation, you can find mostly upscale hotels, and among all I mention the Mitsui Garden Ginza Premier, one of the few hotels in the city to offer rooms with panoramic bath, ideal for romantic dreamy nights, from "only" 20,000 yen per night. Other high end hotels are the Mercure Hotel Ginza, il Courtyard by Marriott Tokyo Ginza, il Solaria Nishitetsu Hotel Ginza, il Monterey Hotel Ginza. Slightly cheaper accommodations can be found in the nearby area of Tsukiji. In Ginza there are many top-class restaurants of international cuisine, if you love this kind of sophisticated food, you might enjoy the pleasure of dining in Ginza for one evening. Some of the renowned multiple Michelin star restaurants are located in Ginza: the sushi restaurant Sukiyabashi Jiro, the kaiseki restaurant Ginza Kojyu, and another sushi restaurant, Sushi Yoshitake. Under the elevated tracks of the Yamanote line, near Yurakucho station, you can find a lot of small restaurants and izakaya, which are very popular among the thousands of employees working in the area, both for the lunch break and to eat and drink with colleagues after work. The most common dishes are ramen and yakitori skewers. Ginza is one of the most easily accessible districts of the city, in the area there are mainly three stations (less than 500 meter apart). Ginza station, served by the Ginza line (directly connected for example to Shibuya), the Maranouchi line (directly connected to Shinjuku) and the Hibiya line (directly connected to Roppongi) of Tokyo Metro. Higashi-Ginza station, useful if you come from Asakusa, it is served by the Asakusa line of Toei Metro. Yurakucho station, it can be very useful because it is served by the Yamanote line of JR (and Yurakucho line too). You can get to Ginza with a nice little walk on foot from the area of Marunouchi-Tokyo Station (and then the Imperial Palace), but also from Tsukiji and Shiodome.